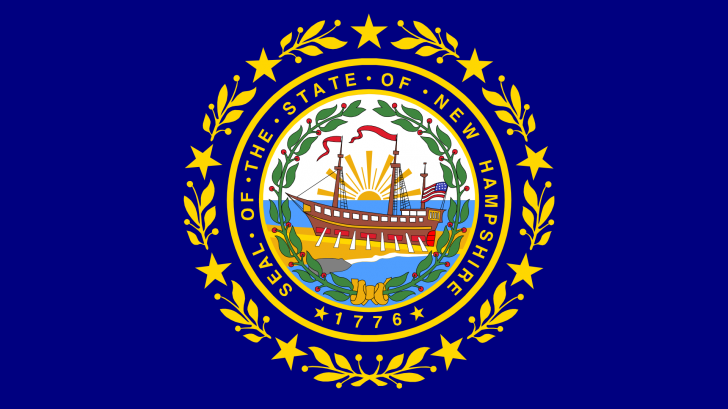 The New Hampshire Department of Health and Human Services (DHHS) Division of Public Health Services (DPHS) announced a significant increase in the number of residents diagnosed with the hepatitis A virus, which causes liver disease. During January 2019, DPHS reported 7 individuals diagnosed with hepatitis A. Over the past 3 months, there have been a total of 13 diagnoses of hepatitis A occurring across the southern part of New Hampshire (NH) in the counties of Hillsborough (5), Rockingham (3), Strafford (3), Cheshire (1), and Merrimack (1). This is significant since the annual diagnoses over the past five years average only 6 – 7 people. These NH counties are located near Boston, Massachusetts, where a hepatitis A outbreak was reported during 2018. “There are large outbreaks of hepatitis A occurring in other states across the country,” said Dr. Benjamin Chan, NH State Epidemiologist. The hepatitis A virus (HAV) is contagious and is transmitted when a person ingests the virus from objects, food or drinks contaminated by small, undetected amounts of stool from an infected person. This virus can survive for months on surfaces, says the Centers for Disease Control and Prevention (CDC). During 2018, over 25 restaurant chains reported staff infected with the hepatitis A virus. And on January 30th, the Disney Orlando organization disclosed a staff member worked while infected with hepatitis A. “Thankfully, hepatitis A is a vaccine-preventable disease. We encourage anybody who wishes to protect themselves from hepatitis A to talk with their healthcare provider about obtaining the very effective hepatitis A vaccine," said Dr. Chan. If you miss the 6-month timeline, you do not need to start the vaccination series over again, says the CDC. And, getting an extra dose of the hepatitis A vaccine is not harmful, says the CDC. Visit DHHS for more information on hepatitis A in New Hampshire.